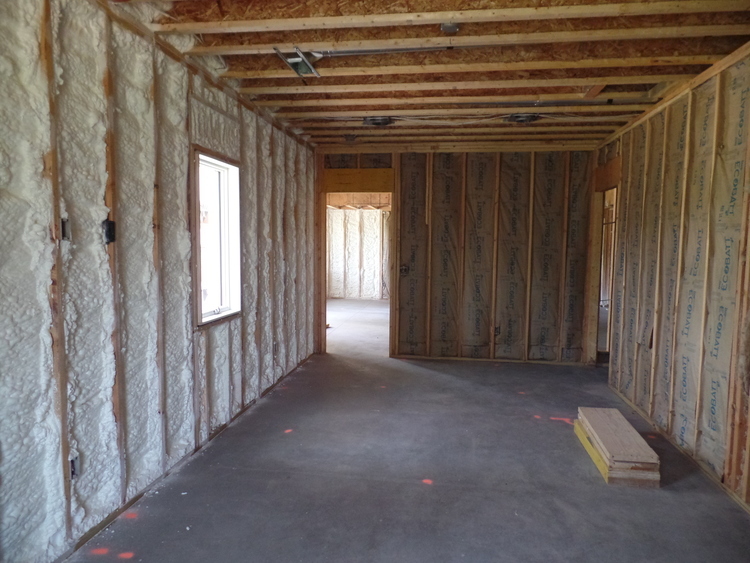 We use the most innovative and top-of-the-line insulation products. Be it Owens Corning Fiberglass Products or Icynene Spray Foam, our installers are certified professionals with years of experience in the business. Arkansas Insulation is a certified Resnet Contractor and Energy Star Partner with a sales staff that understands all products we carry, construction processes and can assist in determining the right product for each insulation requirement.